CLASSIC MONSTERS OF THE MOVIES MAGAZINE ISSUE #6 – THE GREATEST MONSTER MAGAZINE SINCE YOU WERE A KID! 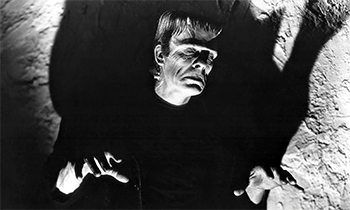 Glenn Strange – he played the Frankenstein Monster as many times as Karloff, and his contribution to horror culture is a hugely important one. We look at the important role he played in shaping the way the world sees classic monsters. Inner Sanctum – Universal’s spooky psychological thrillers were packed with suspicion, betrayal, murder and madness. 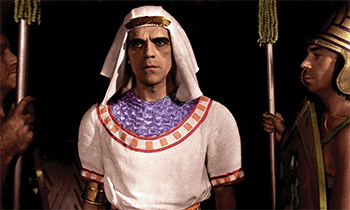 We join Lon Chaney in exploring the darker recesses of the mind – the Inner Sanctum is waiting! 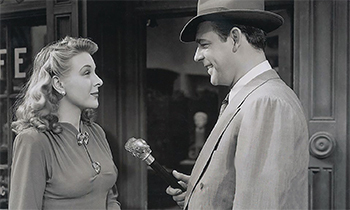 Evelyn Ankers – she became a pin-up girl of monster movies throughout the forties and fifties, but was far more than a pretty face. Our biography charts the career and personal life of a true icon of classic horror. 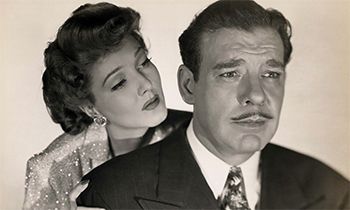 Monster Music – the age of the talkies took the horror movie experience to a new level. From the bespoke scores of Universal’s golden age, to the world of horror-inspired music, we compile a playlist of eerie audio. Quatermass – Hammer’s science fiction horror trilogy opened up an unforgettable world of paranoia, corruption and terror. 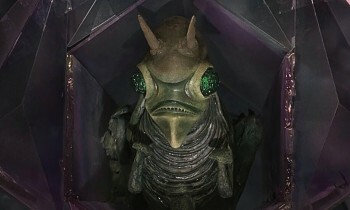 We investigate the enduring power of Nigel Kneale’s creation in its three cinematic guises. Classic Monsters of the Movies magazine is a fantastic publication for every horror movie fan in the land. 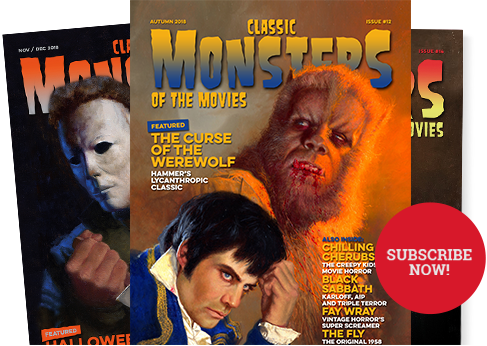 Packed with in-depth features and analyses on classic monster movies, characters and stars, CMotM is brought to you by a team of world-class journalists, and features cover artwork by acclaimed illustrators Ron Whittaker and Daniel Horne. Issue 6 has already been a massive hit, so be sure to order now. It’s in stock and available for immediate worldwide shipping.